Rented out in full racks of 20. All dishes must be returned clean. 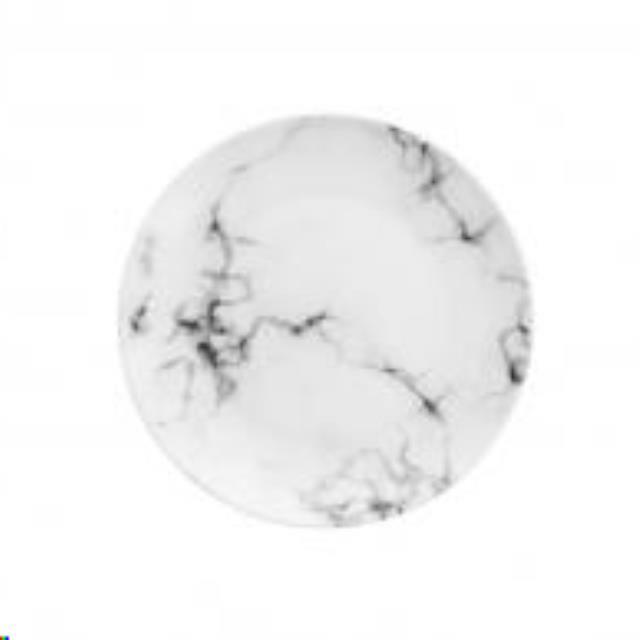 * Please call us with any questions about our marble accent plate rentals in Columbia and Jefferson City MO.